Here's an announcement I'd like to make to all the new people coming to SR that was previously in KT. Join the stormers group. 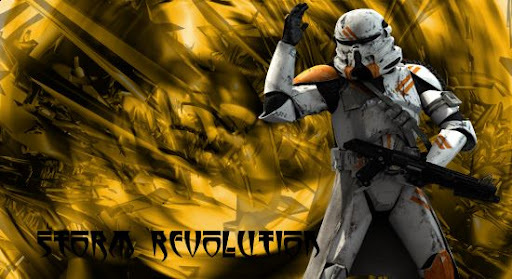 Once I get enough people in the stormers group I will let the remaining people join the ARC trooper group. hey, omar joied.Is he with you? hey jerrmy12 are you jjjjjjjk on onehitgamer ? make one or change my name. I tried that bit I couldn't get it.I will try again later. Ive made a new account so many times. Hey do we have enough hackers to start a gamesave team? Hhhhhhhhhh.....I can't make saves . Do you have any idea how to get my files back?pickle taught me how to make one but in the proces somehow all my files got elited. whats a gamesave team ? is it like a bunch of people in the same clan and have the samesaves ? Ummmm no. Like he said it's a group of people who make gamesaves. CISRULEZ has made a website for gamesaves!! !